Retail banking consumers now prefer using their mobile devices more than any other bank interaction, which makes a mobile app a primary component of overall customer satisfaction. With greater ease switching banking providers at a moment of dissatisfaction, banks need to place extra emphasis on keeping their customers happy and loyal. 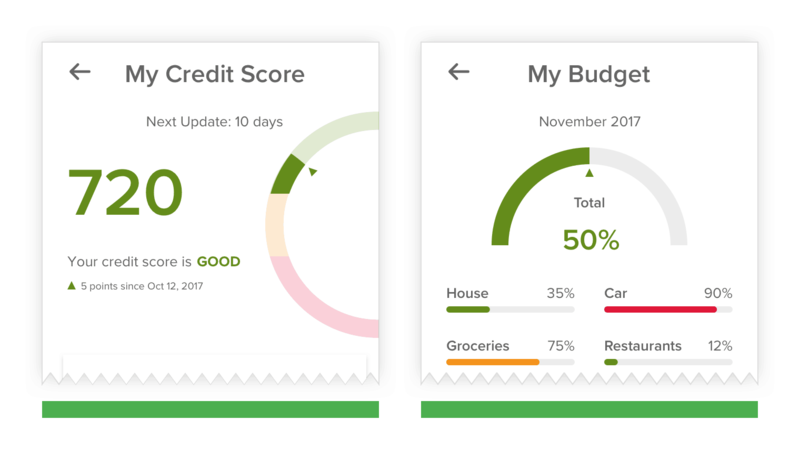 This starts by giving customers the best tools available and a user experience that helps them access and navigate their banking needs without difficulty. 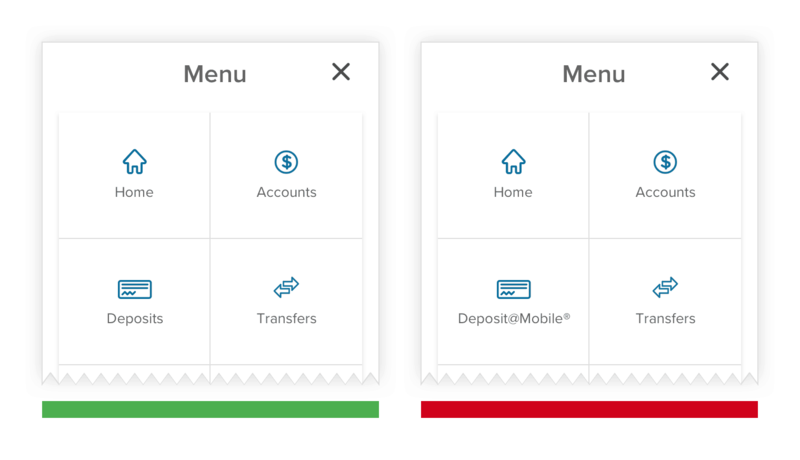 Read more about our design tips for banking apps below. For the first section of this two-part series, we will cover examples of best practices that we have seen play a role in facilitating engagement and improving the user experience. Any questions surfacing as you read? Give us a ring! You can always connect with us here. According to J.D. 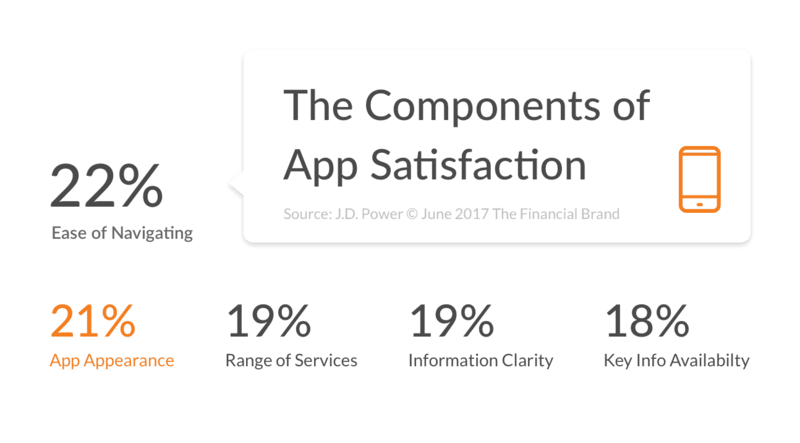 Power, ‘Ease of Navigating’ is the key differentiator among top-performing mobile banking apps. If a consumer can find what they need in the app, this often yields a happy customer. This satisfaction can also impact bank operations by reducing calls to support centers with potentially aggravating wait times. 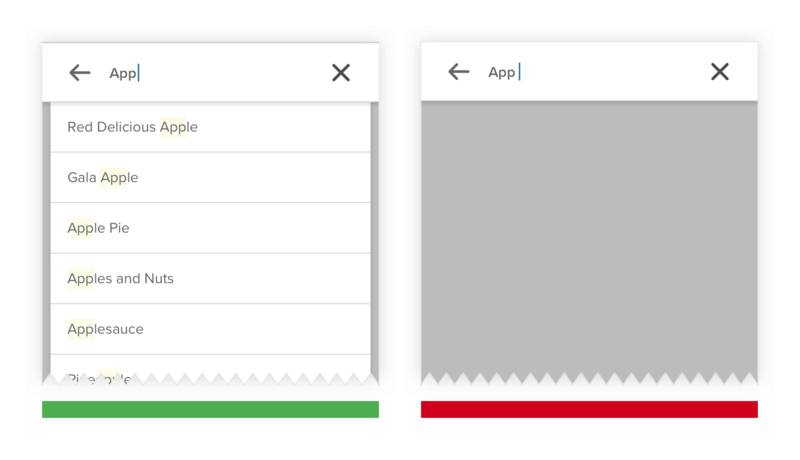 Let’s jump head first into some easily-executed ideas to help improve your app’s search & navigation as early as today. 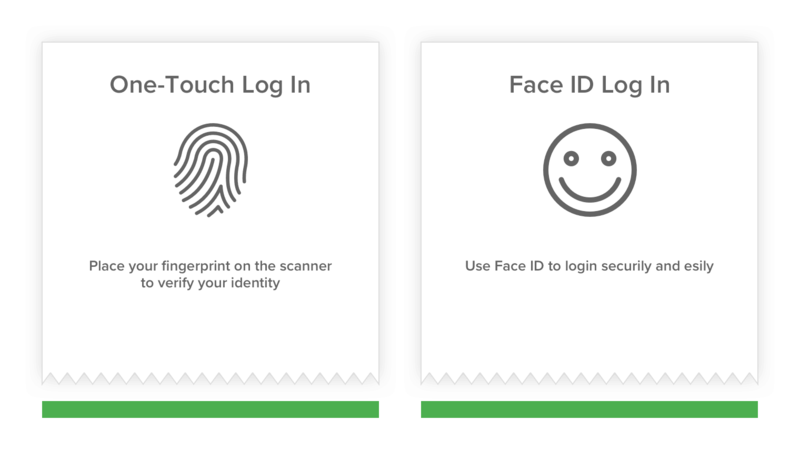 Biometric logins such as fingerprint, face, or voice can facilitate a client’s access to their account. 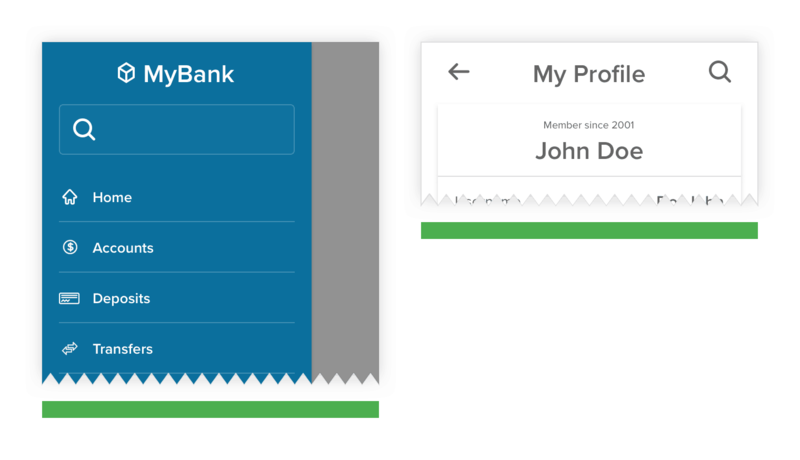 Some banks give the user the ability to customize their application experience to their needs making each visit one that addresses their specific needs. An icon is meant to be universally recognized, but in many cases, they are not. It’s always a safe bet to provide a label next to the icon to provide clarity. Avoid using branded names that might be intuitive to your company, but not to a user. In short: use plain English when possible. 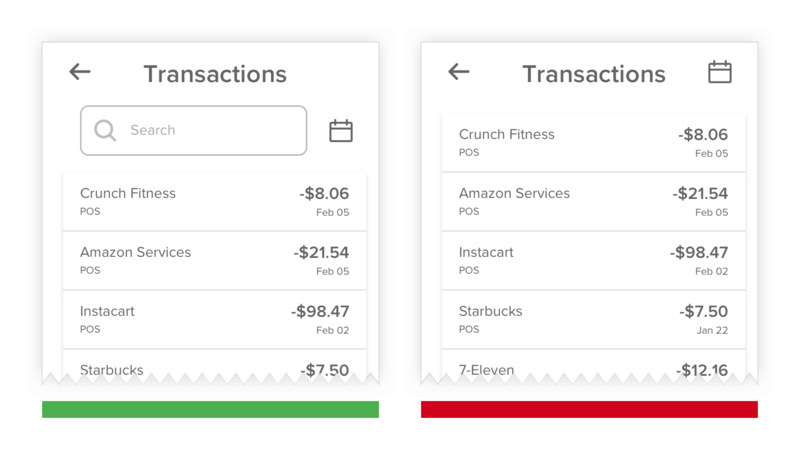 Most banking apps default to filtering transaction history by date. Giving the user the ability to search their account is one more way to facilitate finding that specific transaction they have in mind. Few banks offer app-wide search to locate features & information. It might just be what your clients needed to discover new or undiscovered features. Avoid using a home icon or cancel in place of a back. We continue to be surprised at the number of banks not make use of this simple yet effective interaction. Your customers will be thrilled to have it implemented. 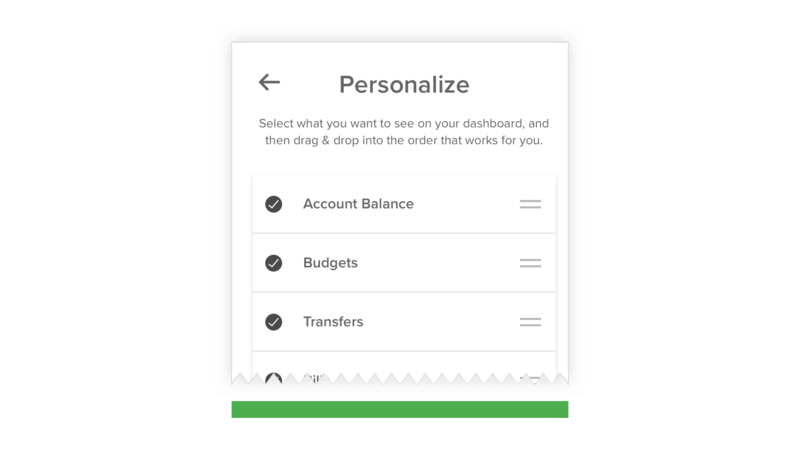 Some applications give users the choice to view account their account balances before login. 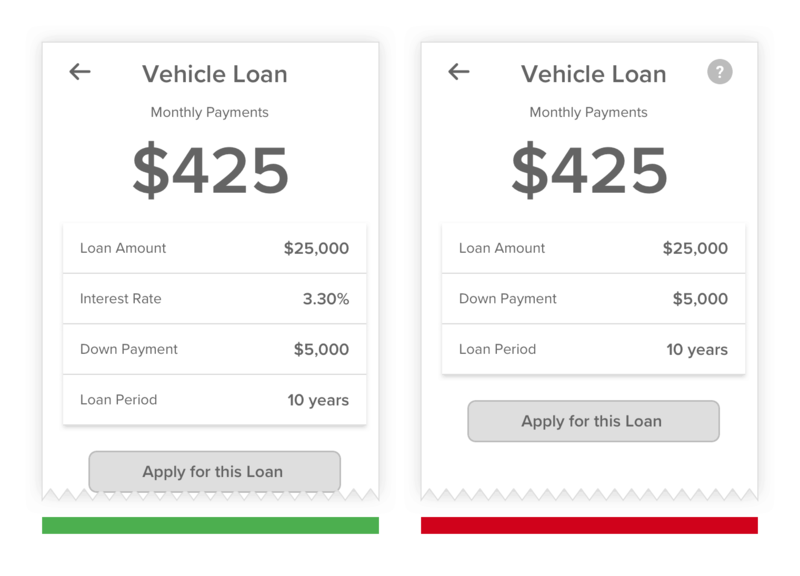 Provide customers with additional services that could help them reach their financial goals. 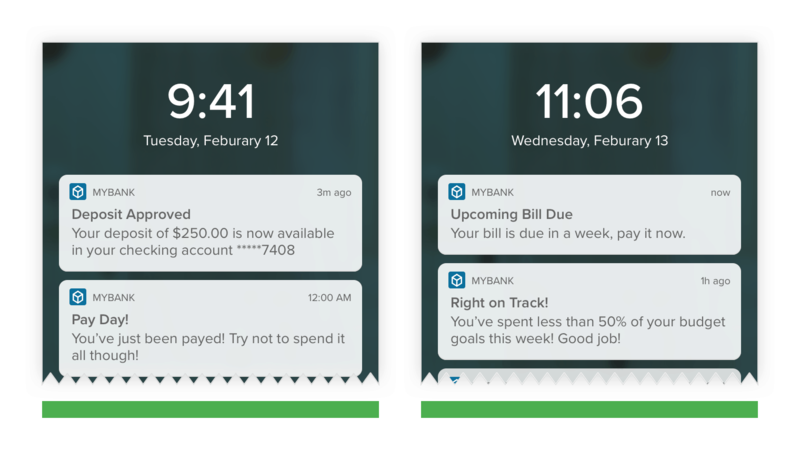 Use real-time alerts to keep customers informed on important account updates such as direct deposits, personal information changes, and bill due dates. Some banks hide interest rates behind an extra tap or elaborate application process. Be nice to customers and let them know what they need to know. 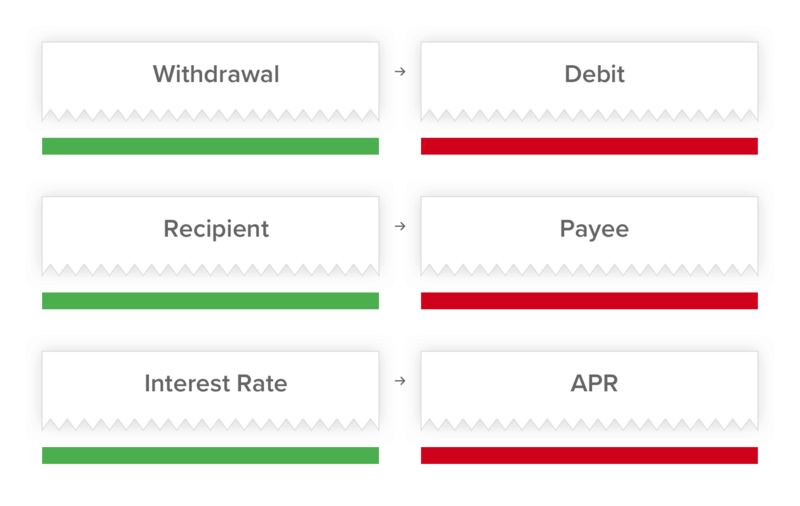 Avoid words such as Debit, Payee, APR — instead use Withdrawal, Recipient, Interest Rate. We know you’re thirsty for more. Part 2 will be coming very soon! 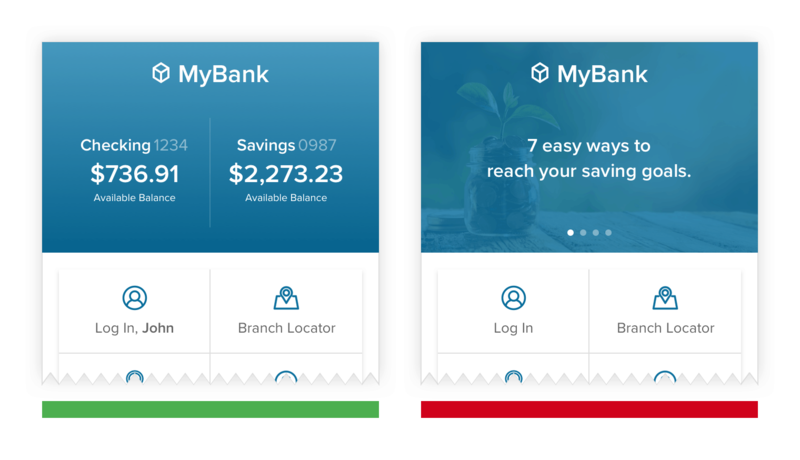 While you wait, check out our latest thoughts on UX Strategy for Banks. 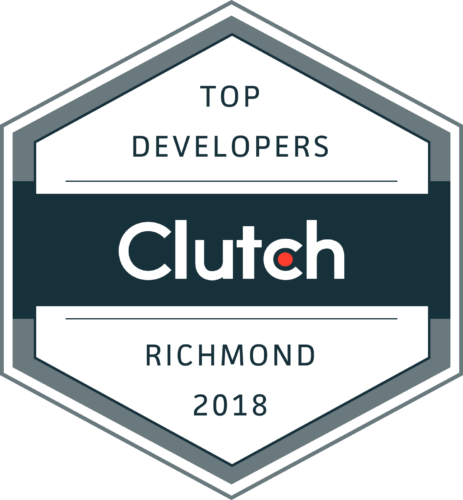 Have any additional questions or want to discuss what Shockoe can do for you? Click here to connect with us.